AnyIndo - In this article we'll share an article it's Installing Custom Recovery On OnePlus One. If you still don't know the benefit of installing custom recovery, you need to searching on Google and find the answer because in this article we're going to focus how to install it, not about give explanation. Before you decide to follow the instruction bellow, AnyIndo suggest you to read carefully.Comprehend all the step, words and tutorial well. AnyIndo has no responsibility for what will happen later by using our tutorial. Save openrecovery-twrp-2.8.01-bacon.img in the same folder with OnePlusTools. Open terminal/command prompt on your PC and navigate it to folder OnePlusTools. Then go to recovery mode, just turn off your device by pressing Volume Down + Power until One+ logo appears on your screen. 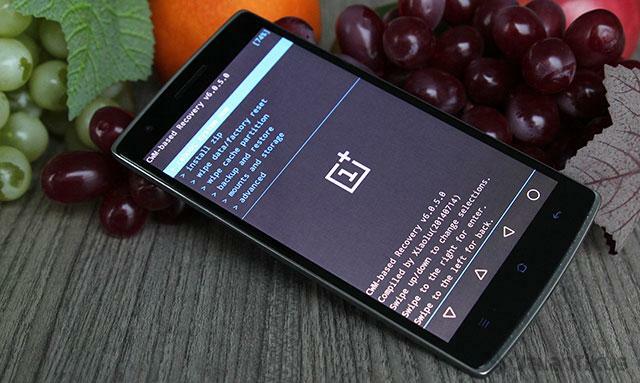 Belum ada tanggapan untuk "Installing Custom Recovery On OnePlus One"